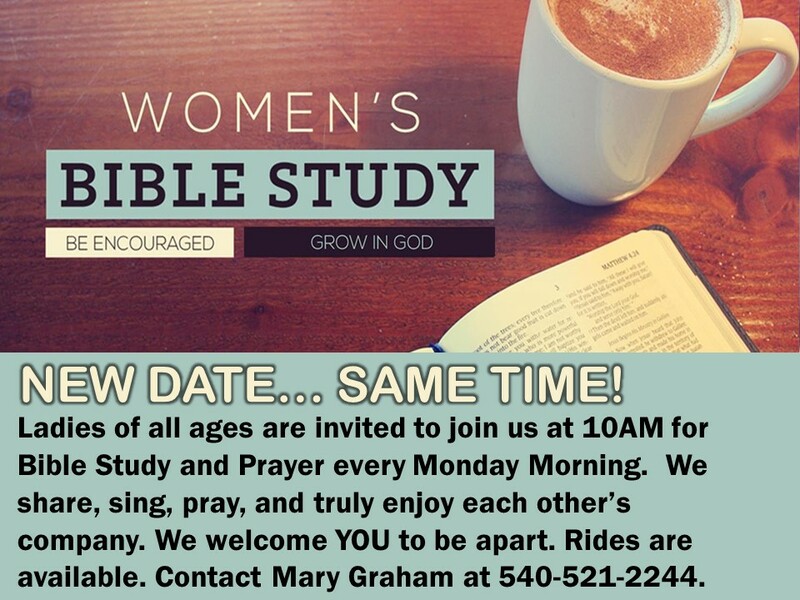 Ladies, if it is a desire of your heart to know God more by spending time in His Word, then our Monday Morning Bible Study is for you. 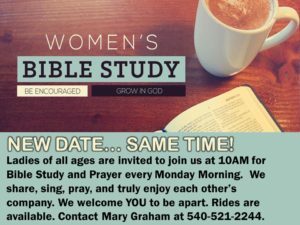 We welcome every woman to join us on Mondays at 10:30 AM for fellowship, worship, teaching, prayer, and small group time. This is an incredible way for you to nurture yourself spiritually and have a great time doing it! 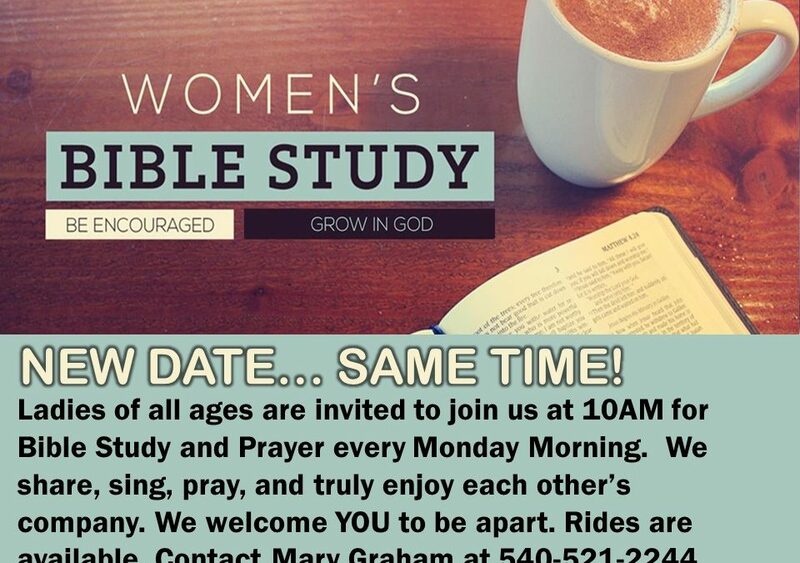 Come see what God has for you.